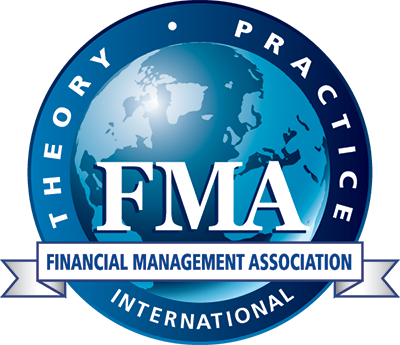 Financial Management Association International (FMA) promotes the development of high-quality research that extends the frontier of financial knowledge by connecting more than 4,000 international finance academicians, practitioners and students. Access the Journal of Applied Corporate Finance at a discounted rate of $20 USD per year (a $100 USD savings!) - New Member Benefit!